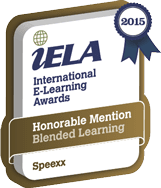 Over the years, Speexx has received numerous industry awards and recognition that bear testimony to the quality of our services, the growth of our company and our influence within the global online language learning community. At the highly-anticipated annual Learning Technologies Awards, held in London, a glittering night was made even more special as Speexx took home Gold for Best Online Distance Learning Programme. 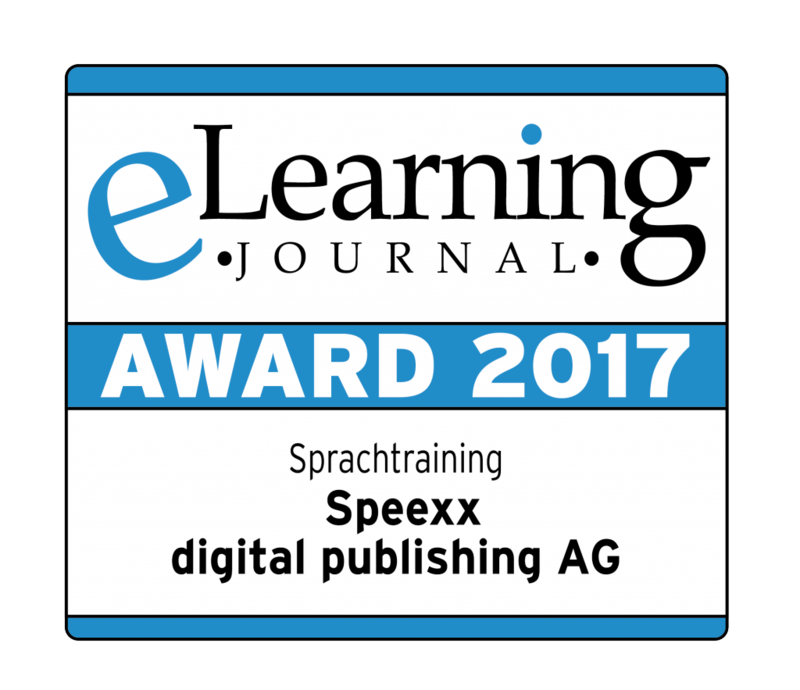 The judges mentioned that the Speexx Smart Learning solution effortlessly excelled in all criteria for this category – in no small part due to its “user-centric approach to corporate language training.” Read more about this award here.  Speexx received its certification under the Worlddidac Quality Charter (WQC) in 2008, following an extensive evaluation process conducted by an international jury of education experts. This prestigious designation was presented to Speexx by the Worlddidac Foundation, an independent, international trade association for the education market with members in more than 50 countries. The Worlddidac Quality Charter is a quality certification for companies who participate in educational projects worldwide. You wonder why we keep winning so many awards?